We’re excited to announce that muru-D is one of the finalists in the category ‘Incubator of the Year’ for the Women in Digital Awards! 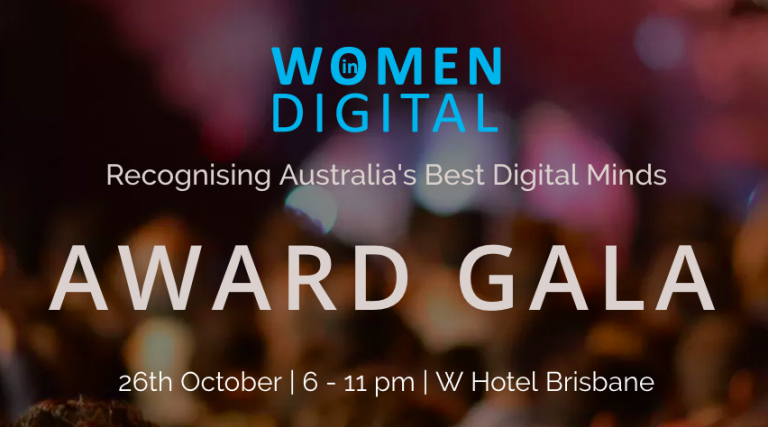 The winner will be announced on the 26th October at the Women in Digital Awards Gala Evening in Brisbane. 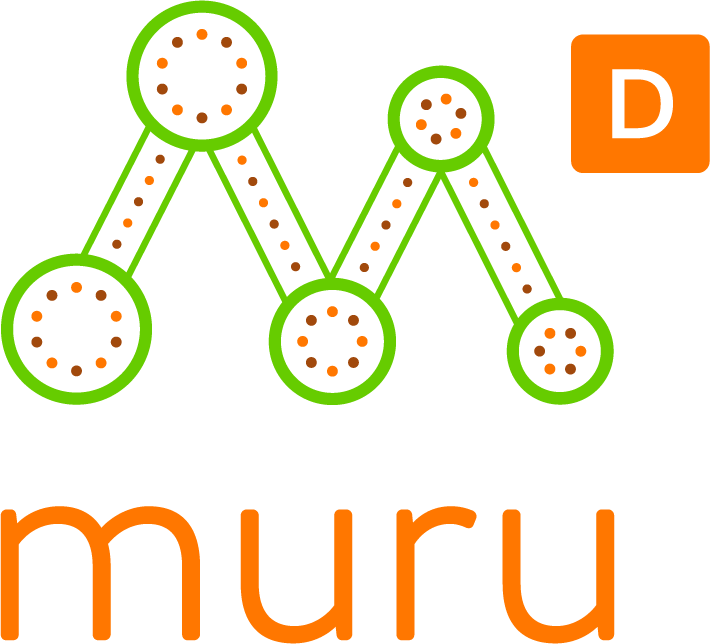 Inclusivity is part of our DNA, which means we are supportive of people from all backgrounds and experiences – gender, age and culture. It’s great (and humbling) to be publicly acknowledged for something we believe in.